Okay so, remember in Lion King when King Musafa is betrayed by his own brother - didn't that make you tear up? We definitely shed a tear or two back in 1994. The thing is that happened in Africa - and that's where teff is from. Wow, phew, my boss told me I couldn't make the Lion King connection in any product description - I showed him. For those actually interested in some Brown Teff flour, it's an ancient grain that is been cultivated for hundreds of years by those native to the highland Ethiopian regions. It's full of fiber, protein and is an excellent wheat alternative, it's just all around good stuff. 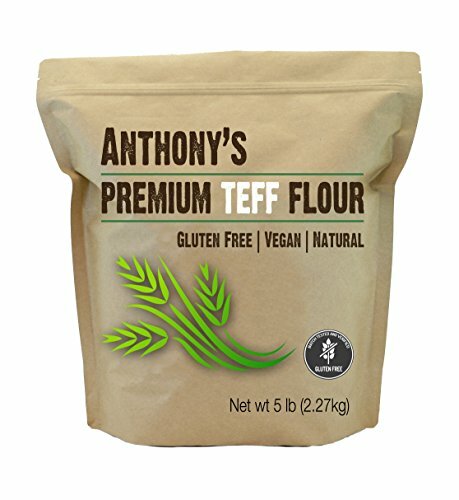 Our Teff Flour is batch tested and verified gluten-free.